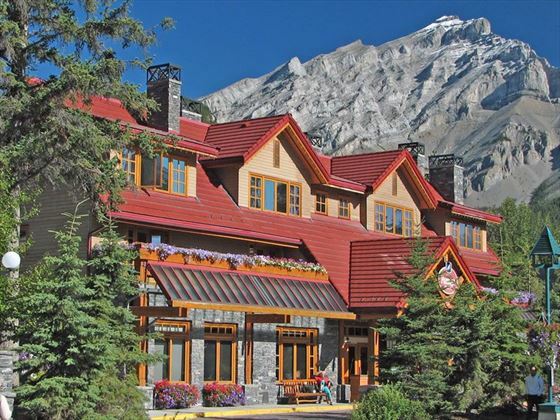 For those who love to play in the great outdoors, there’s no better place than Banff, and no better place to call home after a day of adventure than the Banff Ptarmigan Inn. 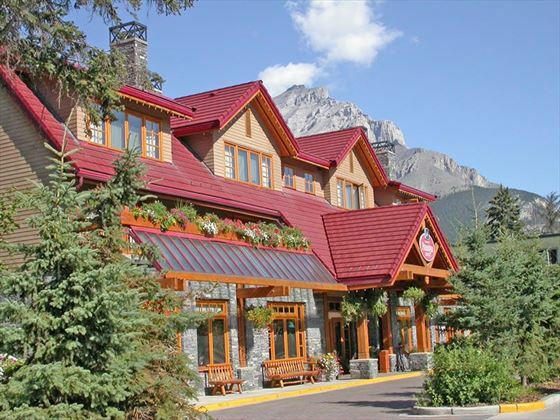 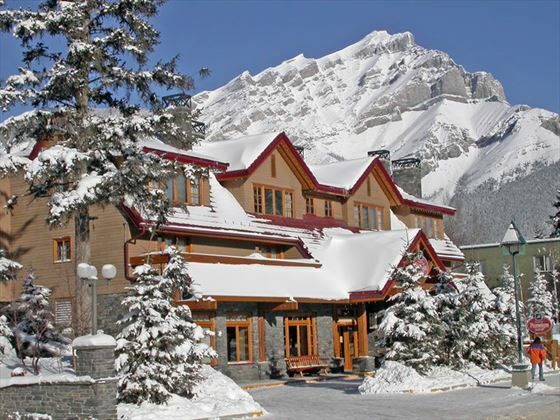 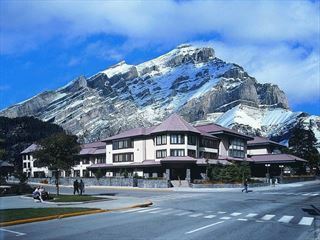 Close to downtown Banff, the Ptarmigan Inn is within walking distance of many Banff attractions including the Fairmont Banff Springs Hotel, Bow Falls, Cave & Basin National Historic Site, and the Banff Upper Hot Spring. 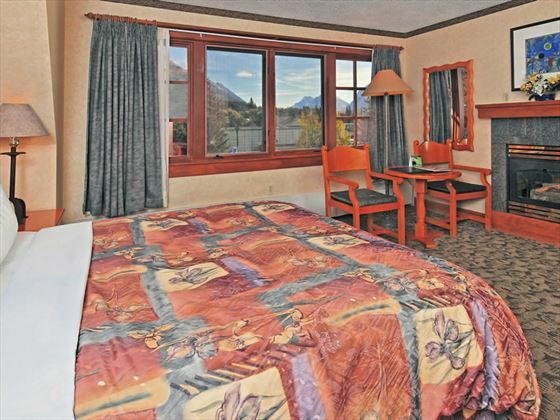 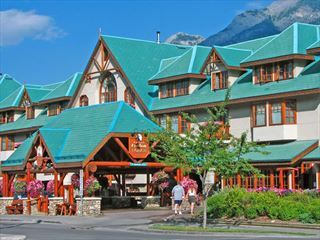 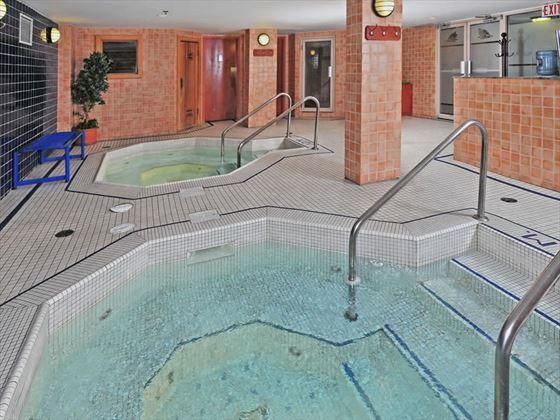 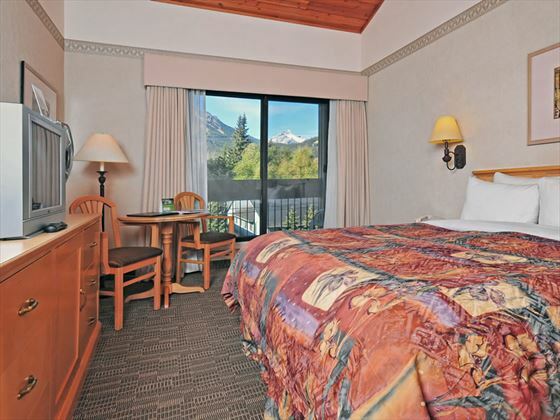 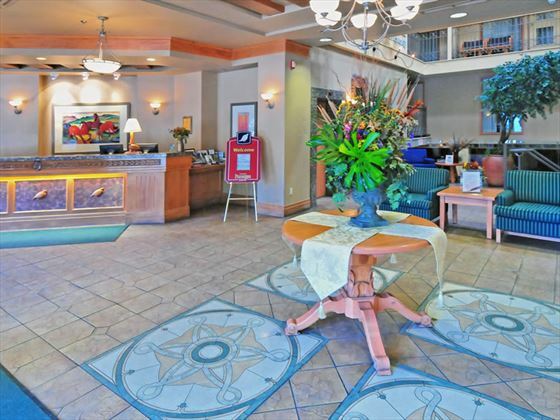 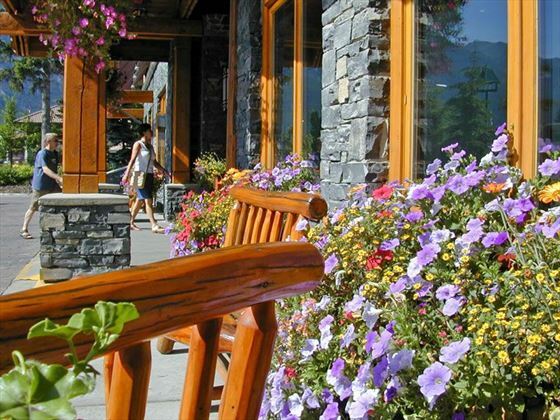 Located in Banff National Park, Banff Ptarmigan Inn is close to downtown and within walking distance of many attractions including Bow Falls, Cave & Basin National Historic Site, and the Banff Upper Hot Spring. 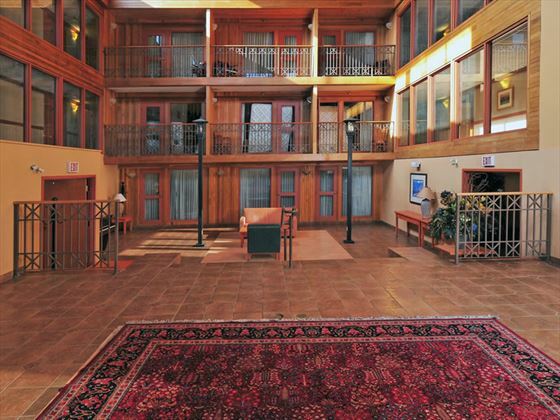 Standard rooms - either an atrium or lobby view. 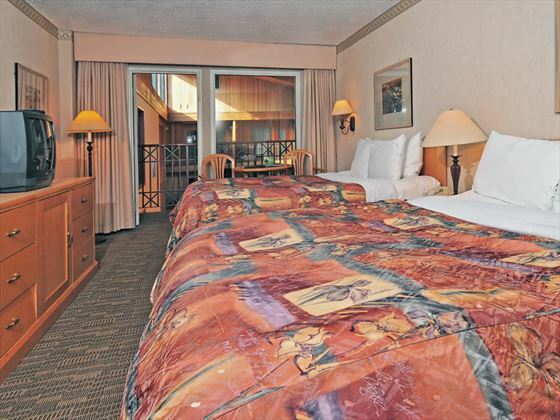 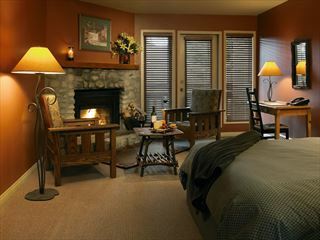 these rooms can accommodate up to four adults with two queen beds or two adults with one queen bed.